From churches to office blocks, and new estates to extensions, Leeds Scaffolding (Yorkshire) are your Access Scaffolding specialists. We specialise in all aspects of tube fitting & system scaffolding, providing you with a complete scaffolding solution. Our team will work with you to ensure your needs are met. We always offer an efficient, complete and affordable solution to your construction needs. With years of experience within the construction industry, our team understand the importance of a prompt, professional service. If you would like to request a quote or discuss your requirements further, please get in contact with us today. 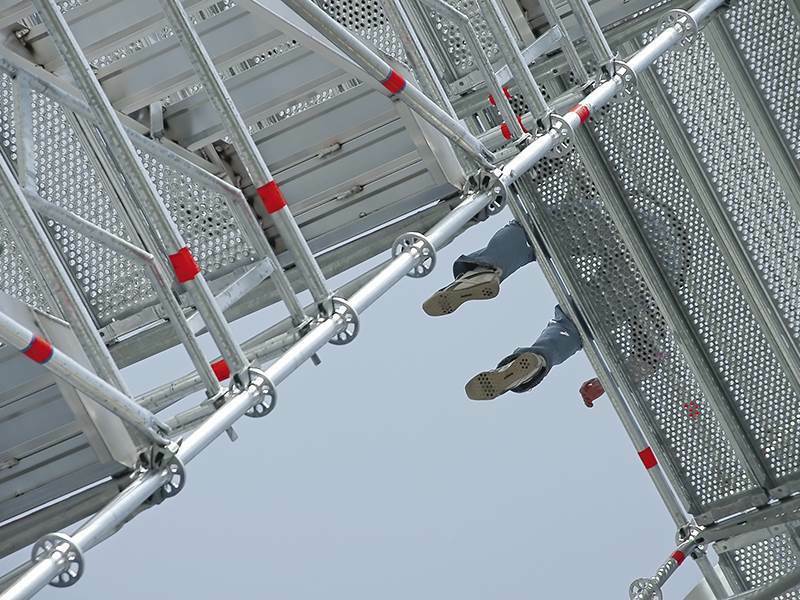 If you are looking for access scaffolding solution for your property or business then feel free to get in touch with us today. We can provide you with a free quote for your project. Give our team a call today on 07769668722 or 01132638347. Alternatively, you can also send a message to us directly through our contact page. We look forward to hearing from you soon.